Of Waupaca, age 67, passed away on Friday, March 15, 2019. He was born in Clintonville to the late Donald and Germaine (Diedrich) Brown. 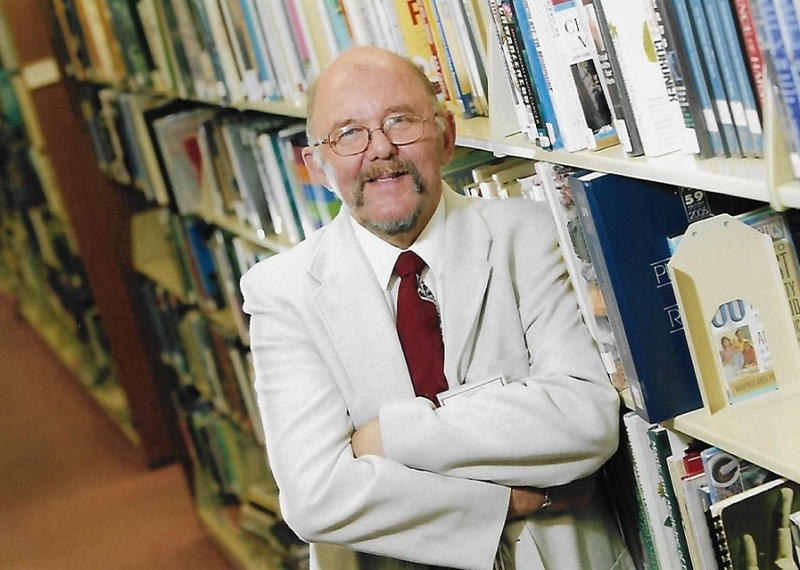 Jerry was the Director of the Waupaca Library for 32 years. He was a member of the Waupaca Historical Society. He loved antiques, books and reading. He also enjoyed old cars and traveling. He will be missed by his brother: Tom (Kathy) Brown; niece: Kimberly (Brad) Schulze and their daughter, Chloe, special friend: Bill Priebe, other relatives and friends. In addition to his parents he was preceded in death by a niece, Christine. The Memorial Service will be on Friday, March 29, 2019 at 11 a.m. at the Maple Crest Funeral Home of Waupaca. Friends and family may gather on Friday from 9:30 a.m. until the time of the service. Memorials are appreciated to the Waupaca Library or the Kidney Transplant Center at Froedert Hospital.